Be prepared for your first meeting with your landscape designer! With the weather on the upswing, homeowners in the northeast are eager to get outdoors to ditch their winter woes. Dad is looking forward to reclaiming his title as the grill-master, mom is excited to get her hands in the dirt and the kids are ready to run around and do all the things they weren’t allowed to do inside; and we are right there with you! However, when some homeowners step outside, they feel like something is missing or their outdoor expectations are not being met…this is where MasterPLAN Outdoor Living can help! 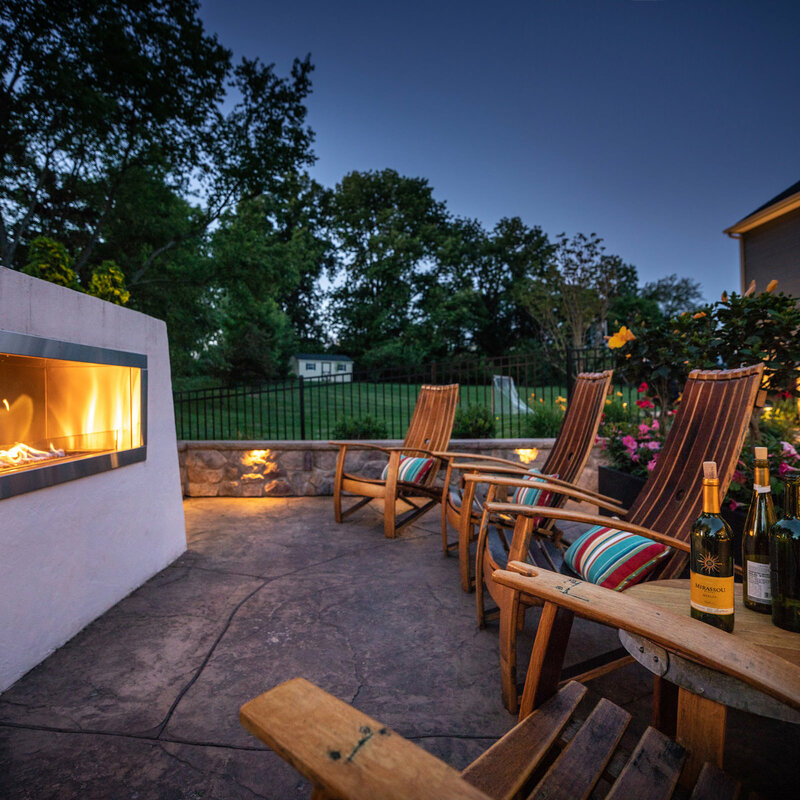 As an established and creative outdoor living design/build firm, we love creating outdoor spaces that the whole family can enjoy, and we like to build a partnership with each family we collaborate with! 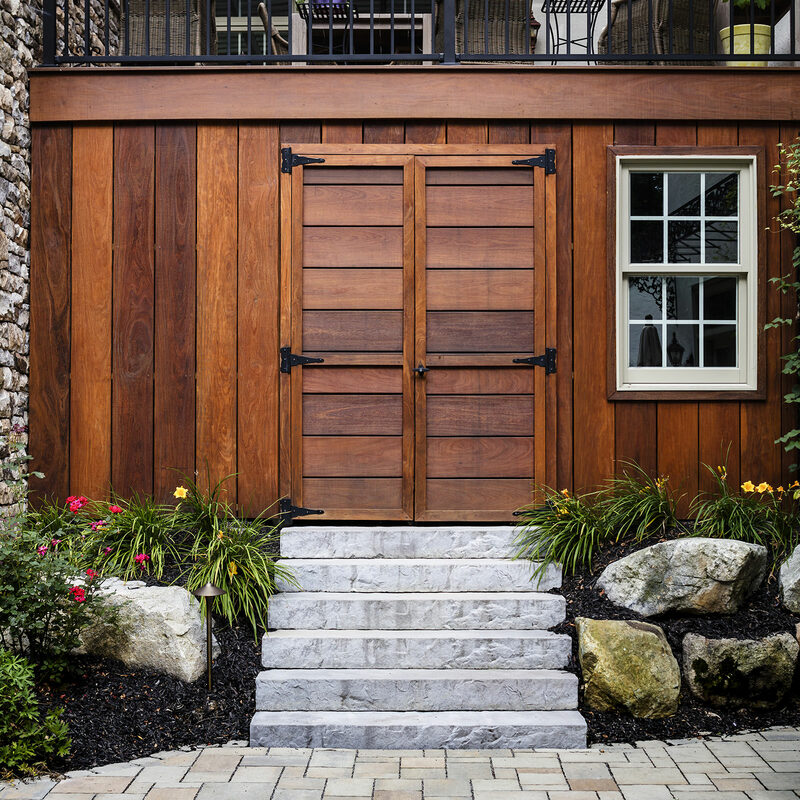 Every landscape design project should be an open exchange of ideas from start to finish; this results in outdoor living spaces that both the landscape designer and homeowner can be proud of! However, this process can only start off on the right foot if a clear and honest vision is on the horizon. What does that even mean, you ask? Well, sitting down with your family to discuss your wants/needs before your first consultation with your landscape designer will help produce a clear picture of what you would like to see happen with your property and make the most efficient use of your meeting. To help you prepare for your initial consultation, think about and honestly discuss the following. The answers will surely open a transparent dialogue between you and the designer which will ultimately streamline the design process and benefit your vision and project as a whole! Who will use this space and what for? Knowing who and what this outdoor space is being planned for will help your designer get a feeling of its overall function. Will this space be used for entertaining large or intimate parties, primarily used for relaxation, dining or gardening; perhaps all of the above? Being able to predict the activity of a space will give your designer a better gauge on the size and layout of the space. This will also help spur the creative process, giving your designer an opportunity to let their ideas flood in! How do you want to feel in this space? This question isn’t typically asked so homeowners don’t always know how to answer, and that is ok! MasterePLAN thrives in breaking the mold, so let us explain how to approach this question. Of course everyone wants to feel comfortable and happy in their backyard, but perhaps you could elaborate on the emotion. Would you like to feel a sense of privacy from your neighbors? Would you like to feel calm and zen? Would you like to feel energy? All of these emotions, to your designer, can highlight different features to include in your design, without specific request! 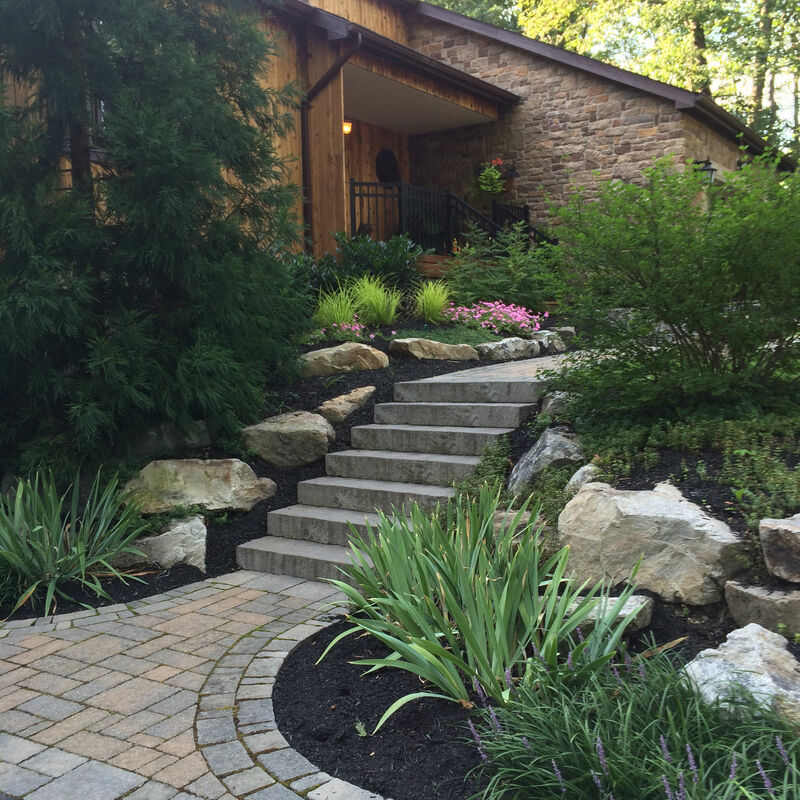 Landscape designers tend to listen very intently to even the subtlest comments and have the innate ability to translate them into features and concepts that you could never have imagined! What features are non-negotiable and which are on the wish list? This is a very important question because sometimes homeowners get so carried away with excitement that they have a hard time deciding between the need-to-haves and want-to-haves and the realization naturally comes when wild ideas transform into real dollar signs. Weighing out the importance of outdoor features will save you from having to go back to the drawing board with your designer and possibly spending more money and time to revise and redesign your plan to fit back within the box of your set budget. However, this is where the beauty of a master plan phased approach is beneficial! Should we plan ahead for these wishlist items? Absolutely!! Working smarter rather than harder is always the best policy, so planning ahead for future wish list items is a must. When the full scope of work is recognized, not only will you will be able to see how each feature will play into the next in one harmonious master plan but factors like site access, future footers/conduits/foundation work can be put in place, ready to accept load-bearing structures and hookups when the time is right. Constructing from one master plan is like following a roadmap and strategically planning for future phases is key to saving time and money. If done properly, each completed phase should resemble a completed project without a hint that there are future features to be installed. This attention to plan and detail is what will separate the novice from the professionals and the inadequate from the accomplished. What is my realistic budget? This question is typically discussed in soft-hushed voices, but in reality, this question should be discussed between your family and your landscape designer just the same. 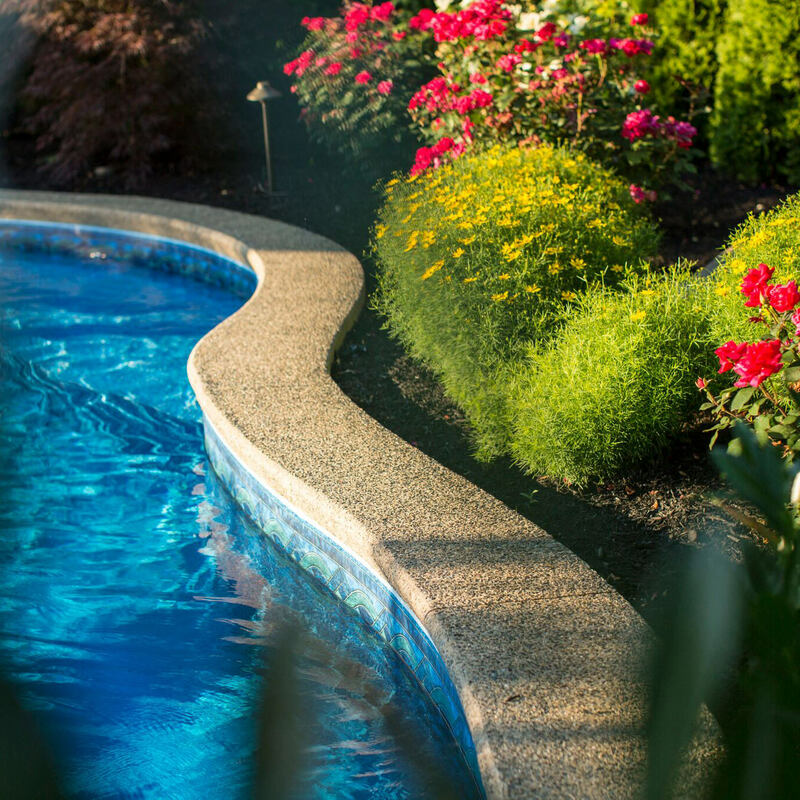 Being realistic saves you from overextending yourself and your bank account and will also make the landscape design process much more enjoyable and stress-free! Rome wasn’t built in a day and your backyard doesn’t have to be either. Phasing a project in relation to your available assets is a perfectly reasonable approach to ultimately obtaining the backyard of your dreams. 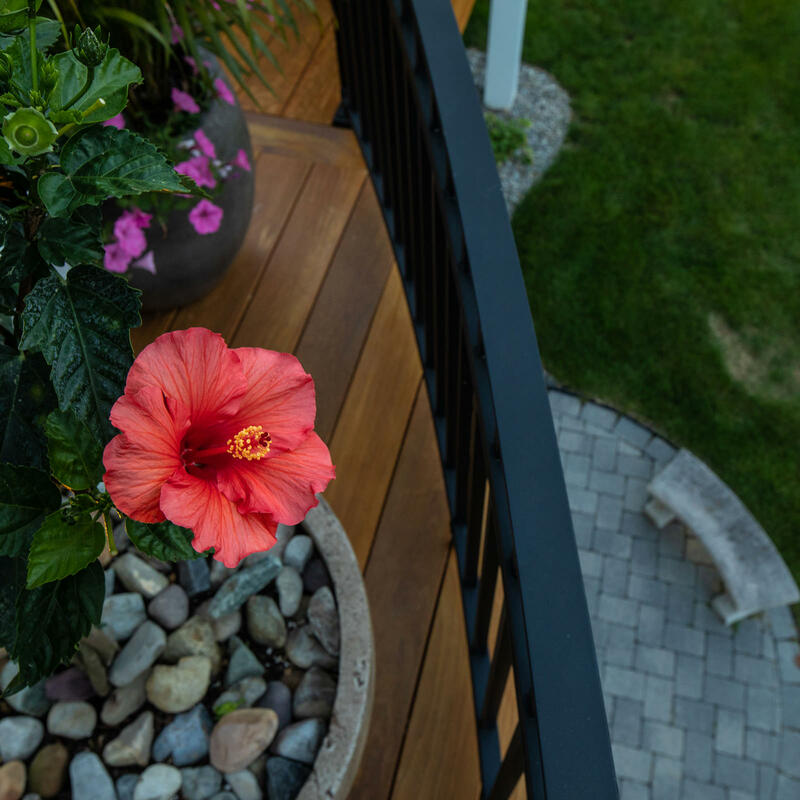 Discussing budget with your landscape designer should be an open and honest communication, so everyone is on the same page and continue to share the common goal of a beautiful and functional outdoor living space that your family loves! 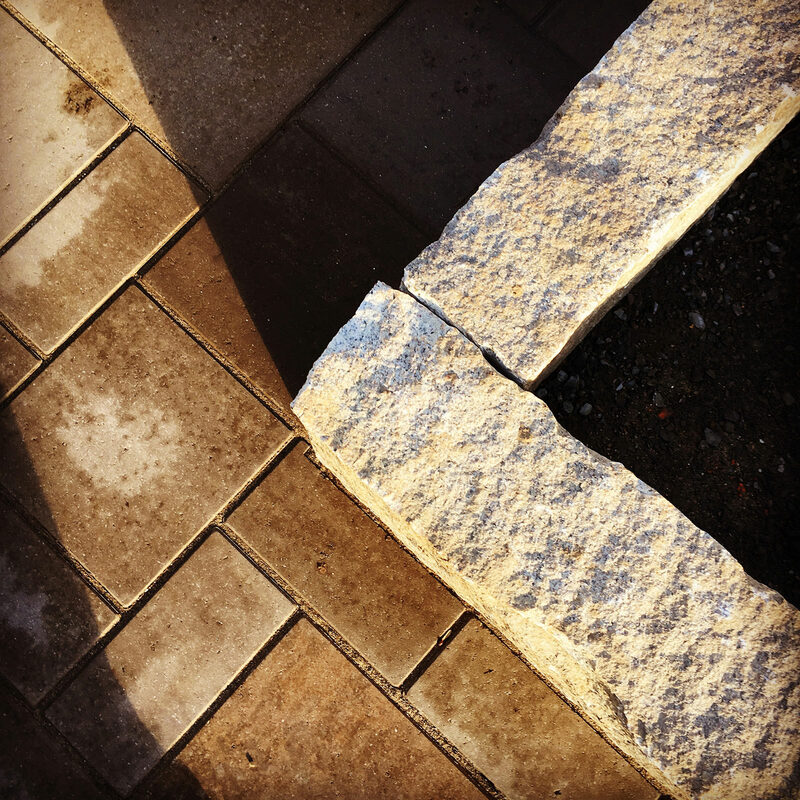 Being equipped with a solid idea of project scope and budget will greatly aid your landscape designer in creating a space that serves you, your family, lifestyle and property best, so it is best to take these questions into consideration before your first meeting. 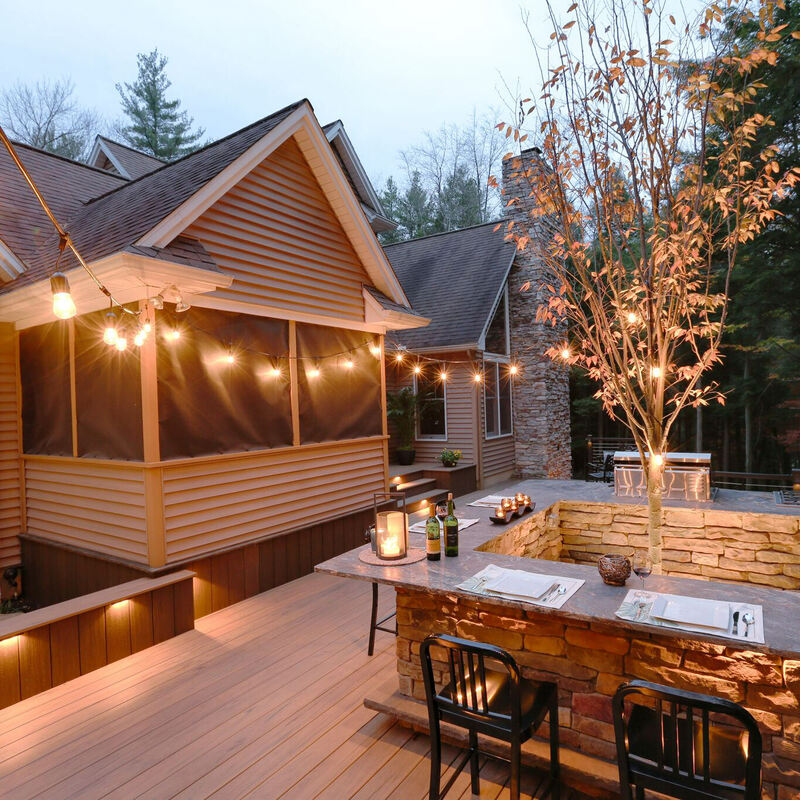 Also, keep in mind that a backyard transformation should be a fun and exciting experience, so have faith in your designer and build a rapport! When everyone feels comfortably on the same page, you will find confidence in your choice and your designer’s confidence and expertise will translate into a space you adore. 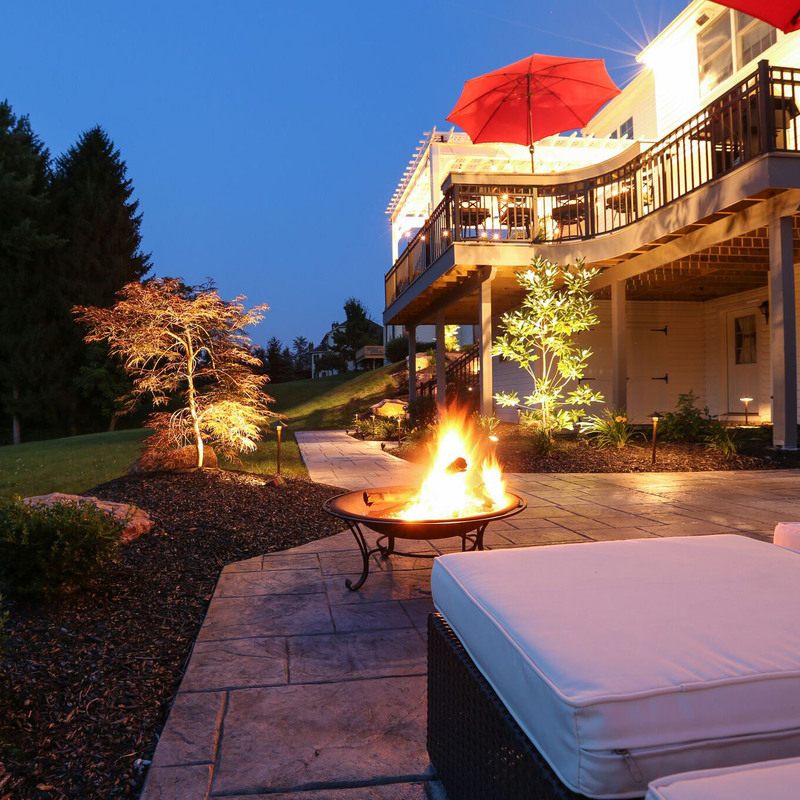 Serving the Poconos, Lehigh Valley through the Main Line of Philadelphia and western New Jersey, MasterPLAN Outdoor Living would love to be the landscape designer to help you uncover the true potential of your property. 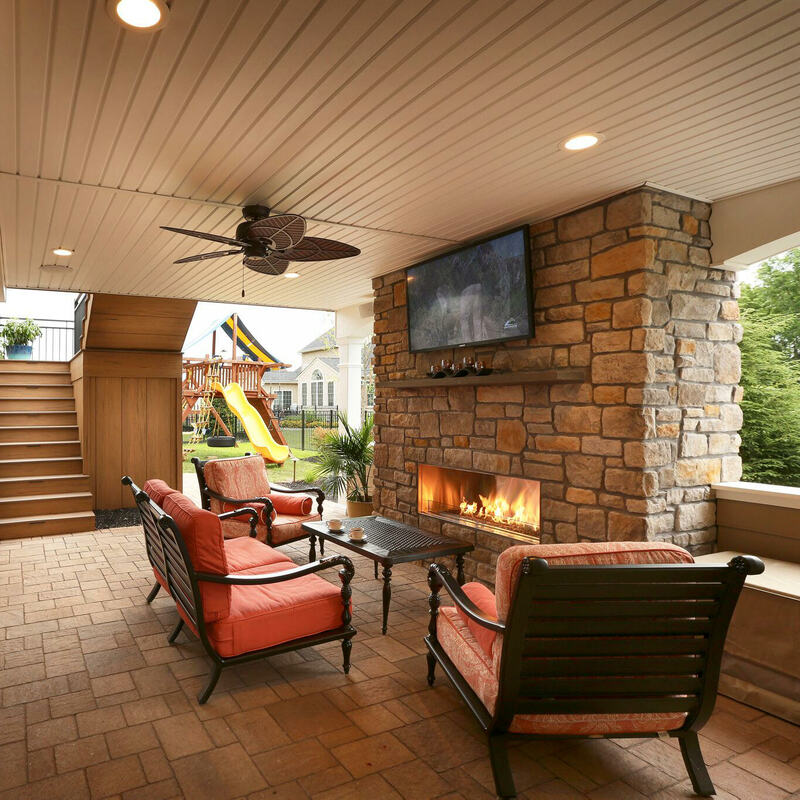 When you are ready, feel free to reach out to MasterPLAN to discuss your outdoor living aspirations, and we can discuss all options to help transform your dreams into your reality! With MasterPLAN, you can count on an open and honest communication, a solid partnership and an enjoyable experience start to finish!